(ix) The remuneration payable to the members of the Committee of Administrators shall be fixed in consultation with the Committee consisting of Mr Justice R M Lodha, Mr Justice Ashok Bhan and Mr Justice R V Raveendran. 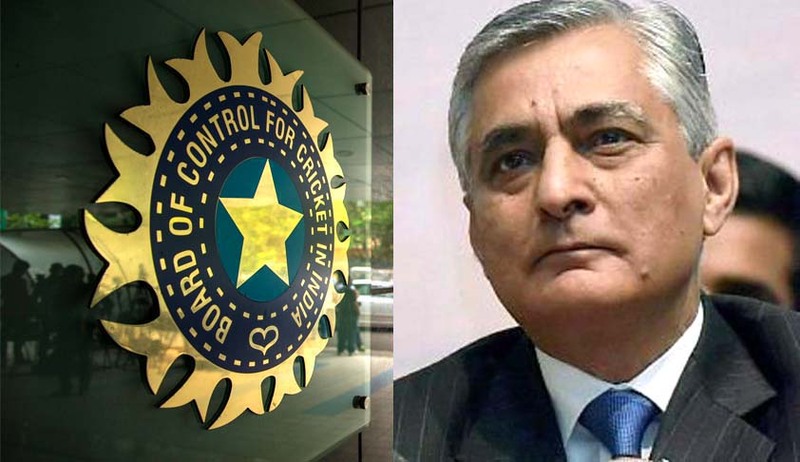 The role of the Justice R M Lodha Committee shall hereafter be confined to overall policy and direction on such matters as may be referred by this Court. x) We would request the leaned Senior Counsel and the learned Amicus Curiae to endeavour to submit their suggestions to this Court within two weeks. The proceedings shall be listed before this Court on 19 January 2017 for pronouncement of directions in regard to the names of the administrators.